For U.S. Quattro fans, ’85 models are a bit special as they held numerous upgrades over the prior models. Like the rest of the Type 85/B2 lineup, those included revisions to the exterior, most notably the slanted grill and color matched spoiler, but also inside a new dashboard and revised seat fabric patterns. 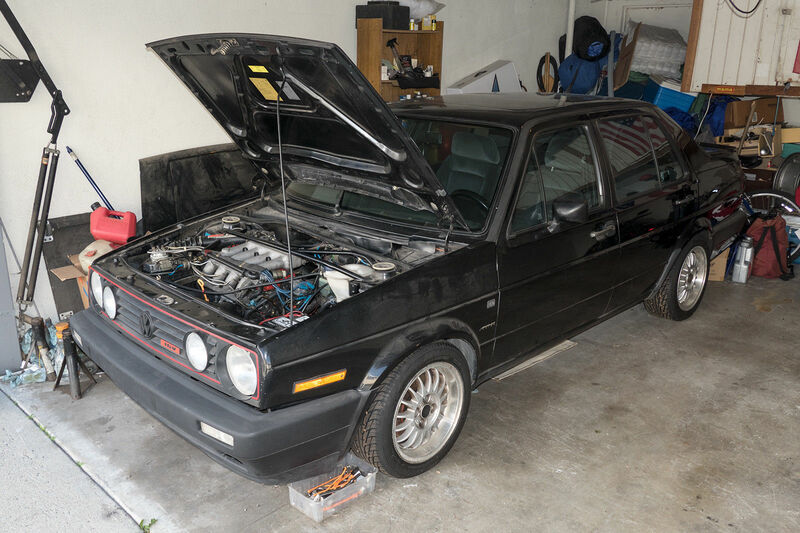 Like the ’84s, wheels were 8″ Ronals, but hidden was a new and more reliable fuse box location to run the whole car. How many times can you write-up the same car, or find something new to say? Somehow, for me these older Audis drive a passion of discovery which keeps them fresh. Today’s example of a B2 Audi is, like the 4000CS quattro from the other day, a last year model. Unlike the 4000CSq, though, the late Coupe GTs were upgraded with the Special Build package. A crossover to the B3 chassis, they featured rear disc brakes, color-matched trim, B3 interior fabric and a 20 horsepower bump thanks to the addition of the 2.3 liter NG inline-5. The Special Build also had a slightly different version of the ’86 digital dashboard. The best performing GT offered here, these are generally considered the most desirable of the lineup. Today’s example is much like my ‘87.5 project, (unfortunately) right down to the automatic transmission. But with only 60,000 claimed miles and in pristine shape, is this the one to get? While it hasn’t been particularly long since I looked at a B2 – either in Coupe GT or in 4000S form – it has been a bit since we saw a nice example of the fan-favorite 4000 quattro. 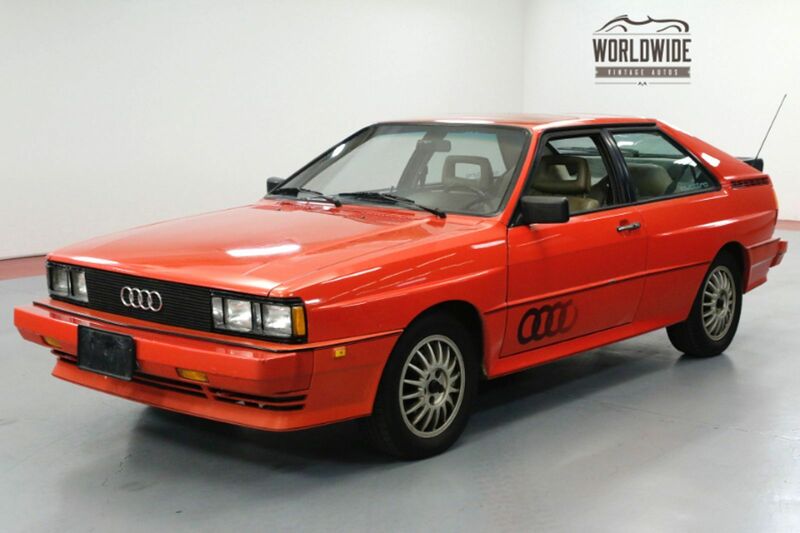 In fact, it’s been over a year since I looked at the last late-build 4000CS quattro. Such is the marketplace at this point. The newest example is on the verge of being 32 years old and, frankly, not many have lived glamorous lives. Despite this, they are resilient. 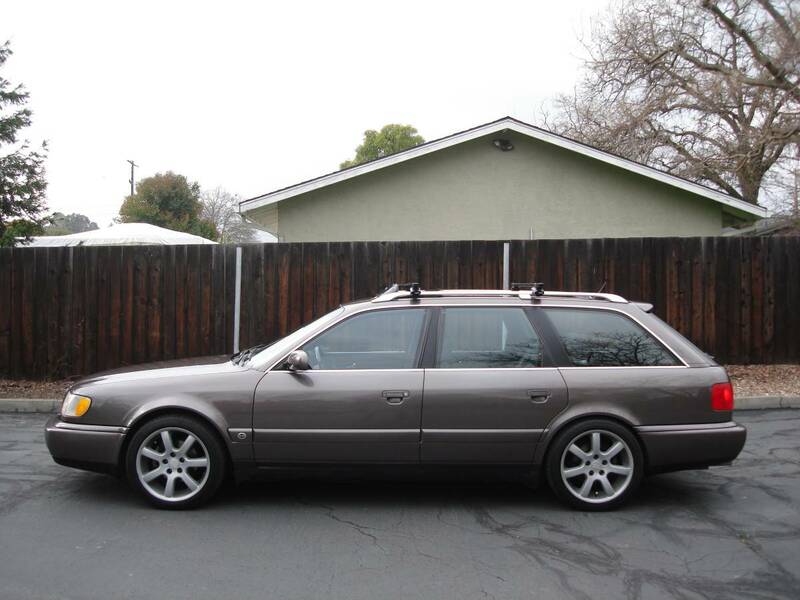 I was reminded to the 4000CS quattro when I watched a recent Motorweek featuring the then-new 325ix. While admittedly the E30 packed more power than Audi’s traditional normally aspirated inline-5, to me the 4000 still holds greater appeal and was better in its execution of a reliable all-weather sedan. I won’t go through everything that made these cars special as I have done several times, but if you’re interested you can read about the early or late models by clicking. Update 11/16/18: This GT sold again for $3,474. 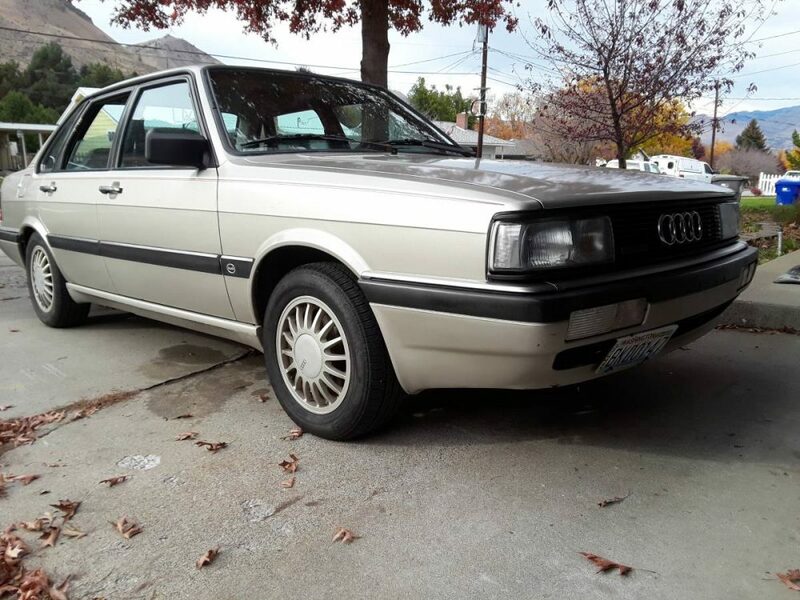 Update 11/2/18: After selling over the summer for $3,000, this fairly clean driver-quality 1985 Audi Coupe GT is back on the market. 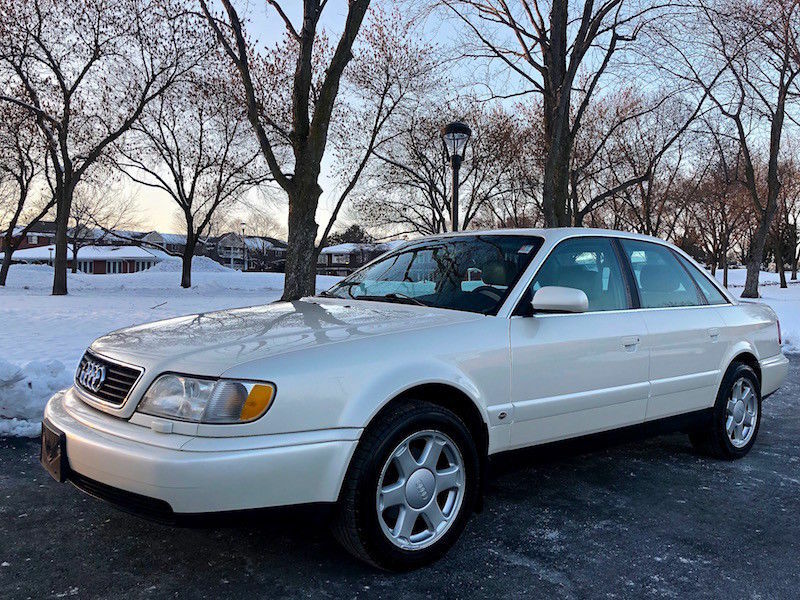 The no reserve auction is so far below $2,000, and the seller gives a very honest breakdown of the current status of the car and notes more problems with the car than the listing over the summer. Despite that, it’s still fairly hard to find a clean GT, so this one might be worth grabbing! 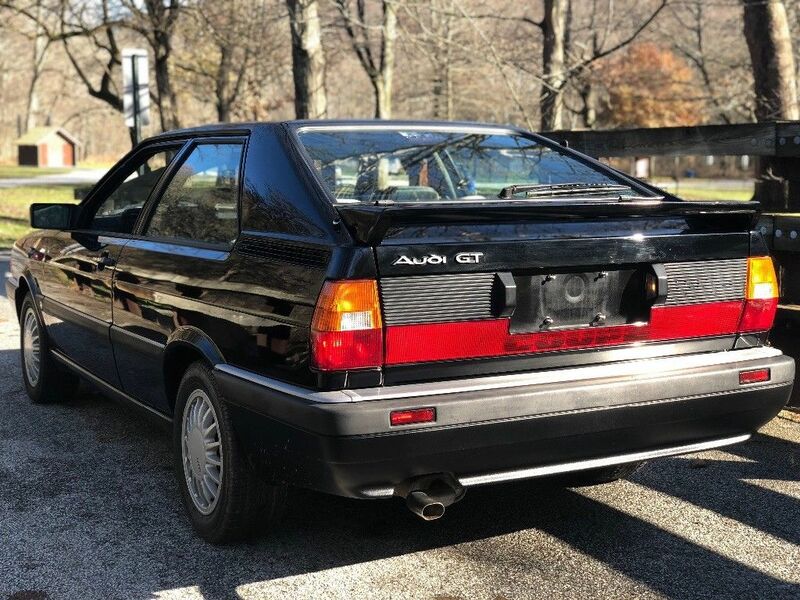 Update 6/28/18: The best part of a year after originally being listed, this reasonably clean 1985 Audi Coupe GT is back in a reserve auction format. Since the Buy It Now was $4,950 last September, we can guess the reserve is probably at or over $4,000. The Coupe GT market has moved forward since last year, so will it sell this time? 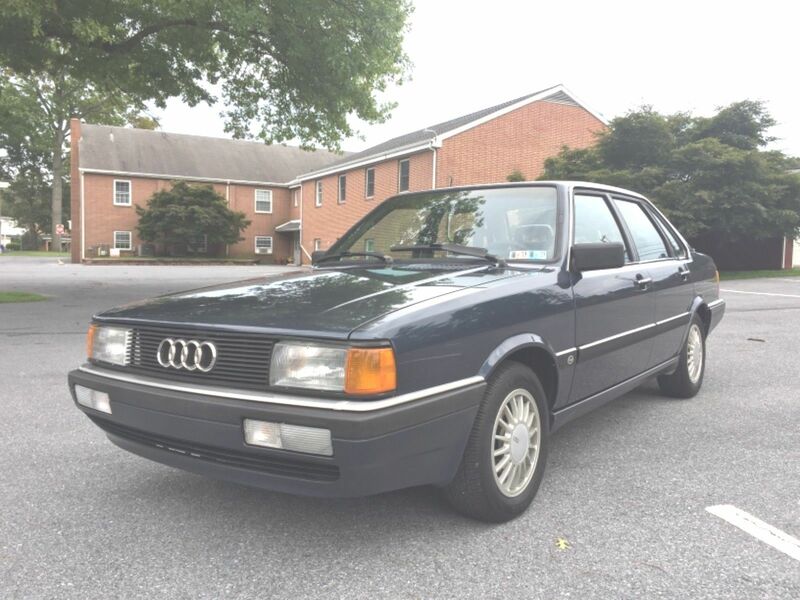 The 1985 Audi Coupe GT debuted the aerodynamic B2 refinements in the 2-door version of the Type 85. Just like the 4000CS quattro I looked at the other day, smooth bumper covers front and rear were met with wide molding and new rocker covers. DOT-required 9004 halogen lights replaced the upright quad-rectangle arrangement on 1984 models, and the new grill sloped to meet stainless trim which surrounded the car. Inside was met with a revised dashboard with new softer-touch plastics, a leather covered steering wheel and few other changes. Mechanically, just as with the 84-85 4000 quattro, there were very few alterations between pre-facelift GT and the ’85. The same KX 110 horsepower inline-5 and 5-speed manual (3-speed automatic available) drove the car, but the ’85 up wore the same 4×108 hubs and brakes (in front, at least) as the quattro. Perhaps I’m being harsh in my title. But I have to say, this listing annoys me for a few specific reasons. We’ll get back there soon. 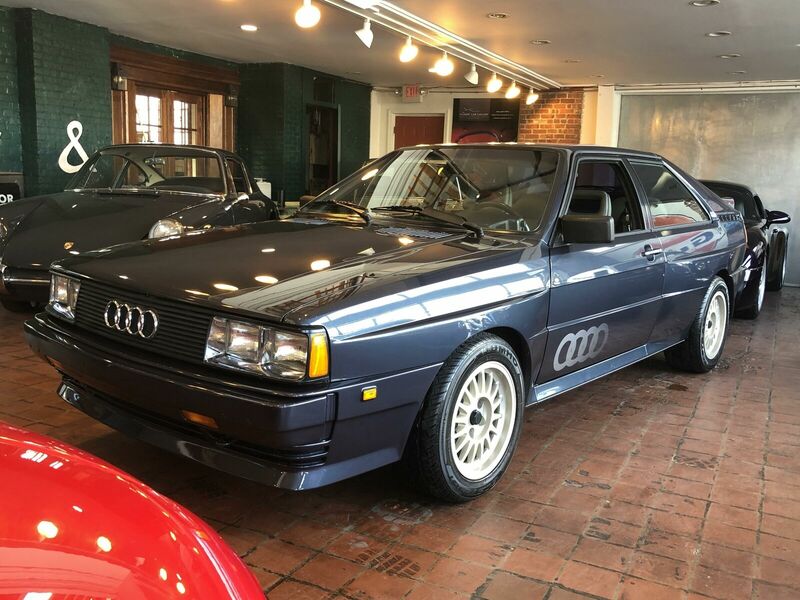 Predictably, as it did with Mercedes-Benz Pagodas, Porsche 930s, 80s BMW M products and the original GTI, the quick rising of selling prices for the Audi Quattro has continued to bring good examples to market. Where we used to wait seasons between seeing any at all, today you seem to be able to view at least one pretty good one on the market at any given time. Today’s furthers the recent line of ’83s I’ve looked at. We saw the $59,000 ask on a modded L041 Black one. Recent bids only hit $33,000, which tells us more where market value lies. We saw more of a project a month later with the Treser’d LA5Y Helios example. At $25,000, it was one of the cheaper examples to come to market recently. Then just last week the stellar L97A Diamond Silver Metallic one popped up. Priced right in the middle of the two at $40,000, it looked like the one to buy of the three. Today’s ’83 comes in a fourth shade available that year. LA3A Mars Red was shared with the A1 and early A2 chassis Volkswagen GTI and GLIs (along with a few others), but is less frequent to see on the Quattro than the color that replaced it in 1984 – LY3D Tornado Red. It’s more orange in tone and distinctive as a result. This particular example is also claimed to be completely original and from a single owner – something none of the others could boast. Priced at $36,900, is this the one to get as a collector? 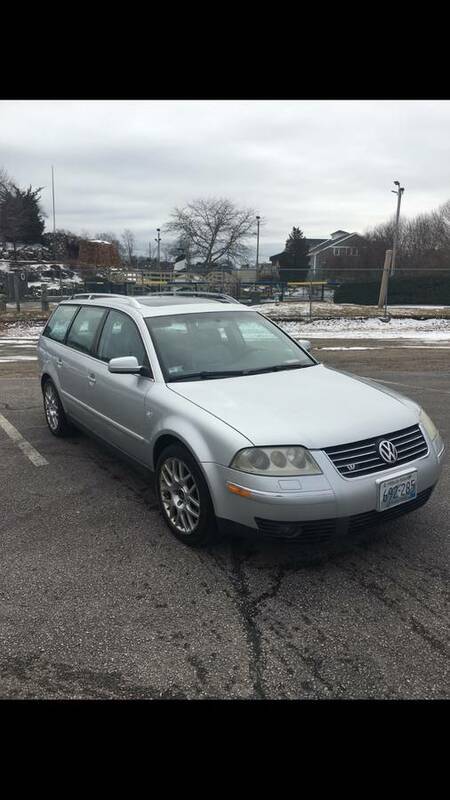 Update 8/30/18: The car has been relisted at $3,000 Buy It Now. I keep chuckling as I come across A2 Jettas. Iâ€™ve already professed that theyâ€™re not my favorite, yet interesting examples continue to pop up and theyâ€™re simply too good to pass on. Todayâ€™s may buck that trend, however, as itâ€™s a non-original, non-running example. So whatâ€™s it doing here? Well, because of how it was built and how it appears today, it was worth a closer look. 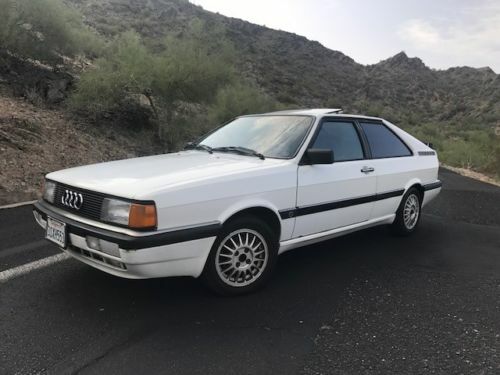 With a 1.8 PL 16V swap, a great set of Ronal wheels and some other VW-chic mods, is this a Jetta worth saving? Update 9/26/18: This pristine 4000S has sold to a reader!